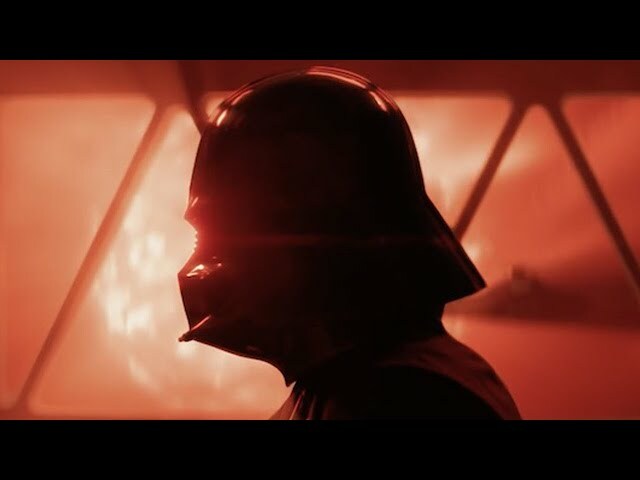 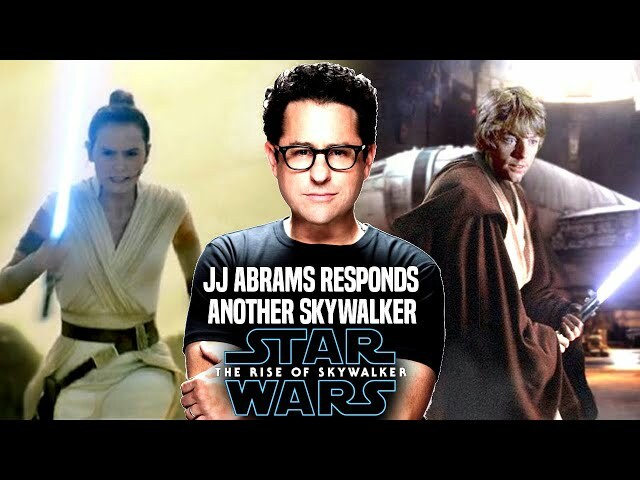 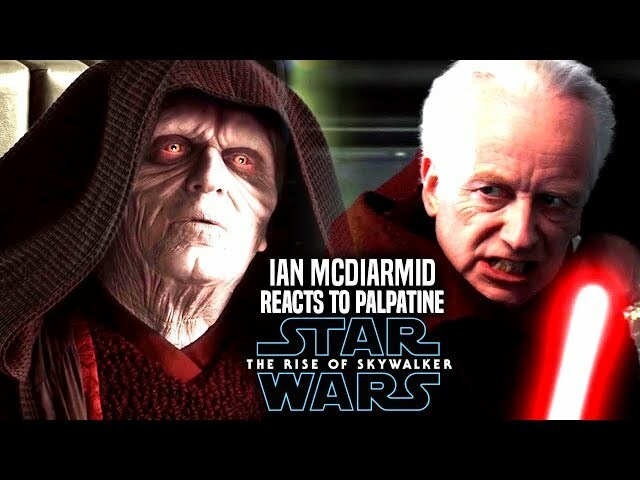 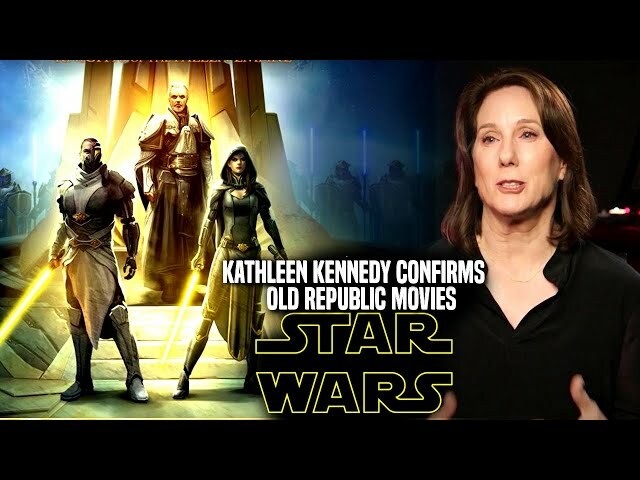 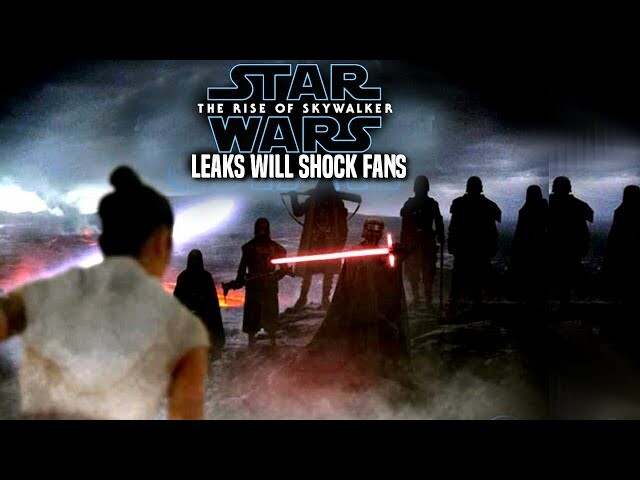 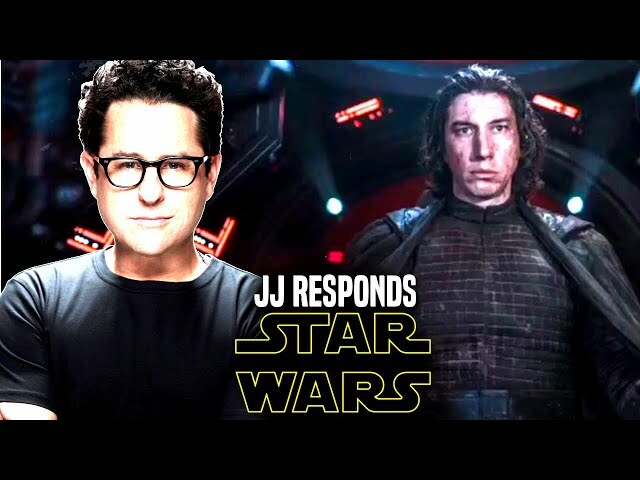 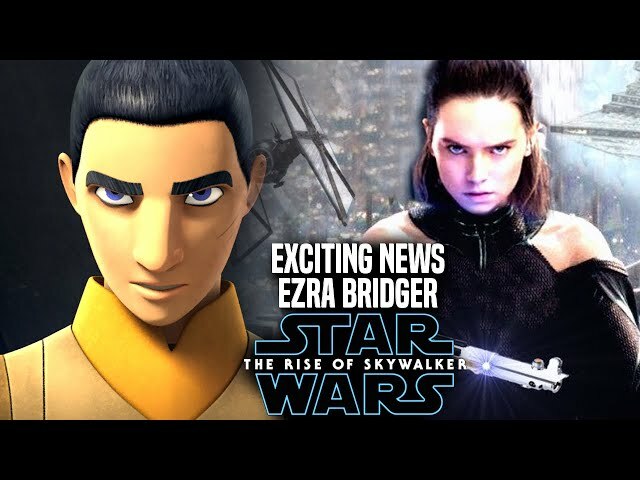 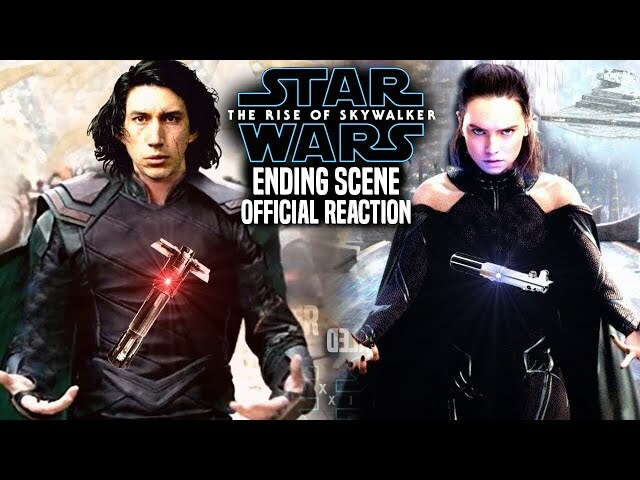 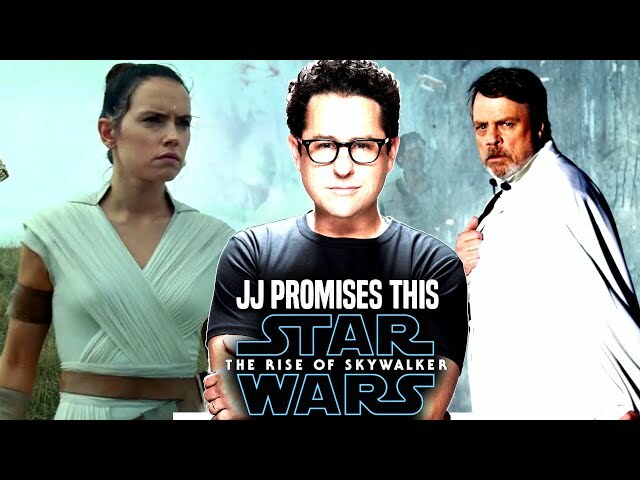 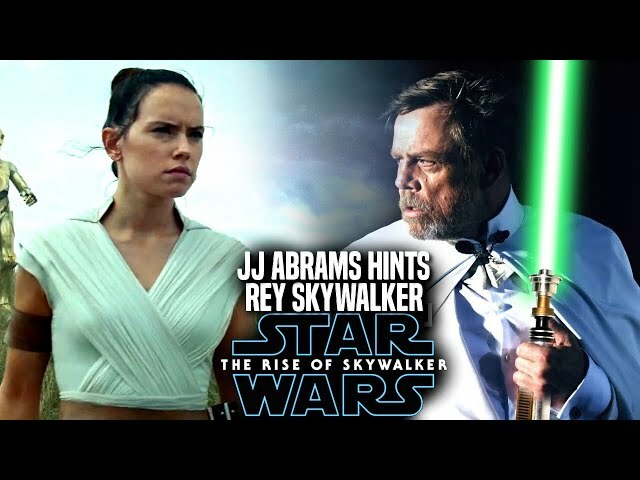 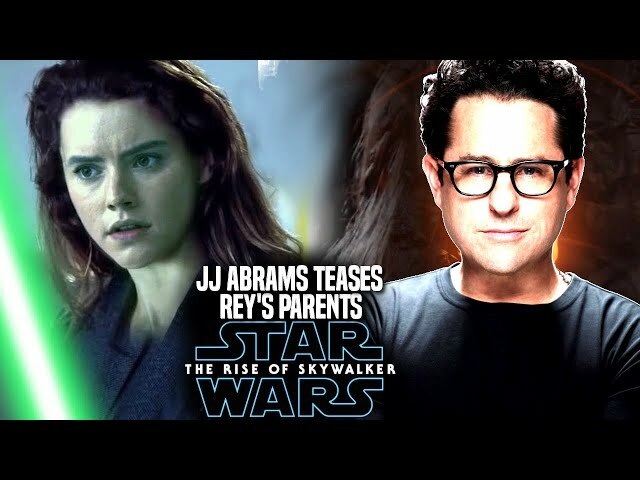 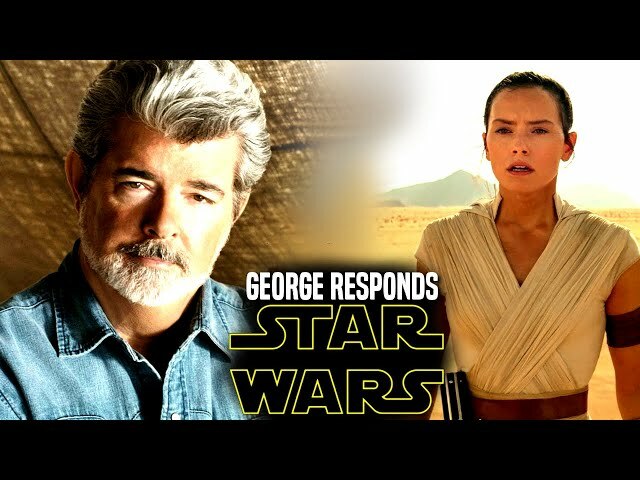 Star Wars Episode 9 by director jj abrams is said to have many surprising moments in the film that will change how we view some of the characters like luke skywalker, rey and even kylo ren. 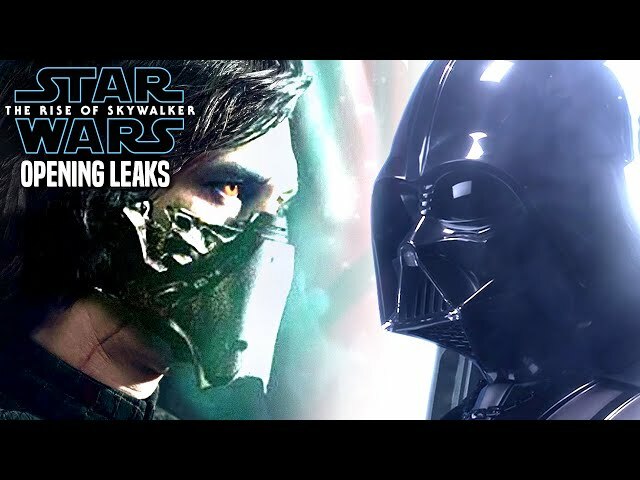 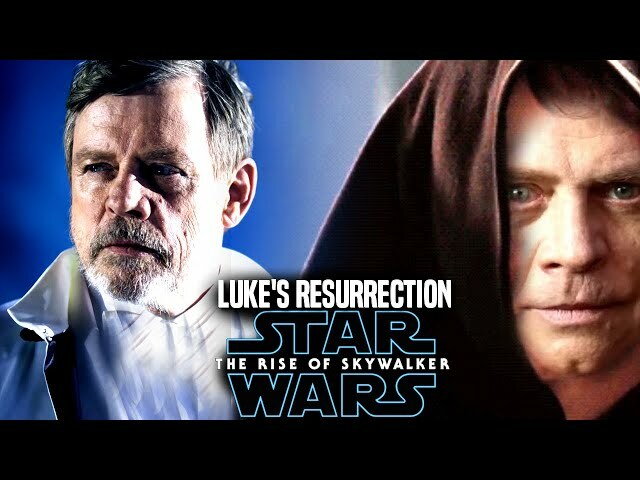 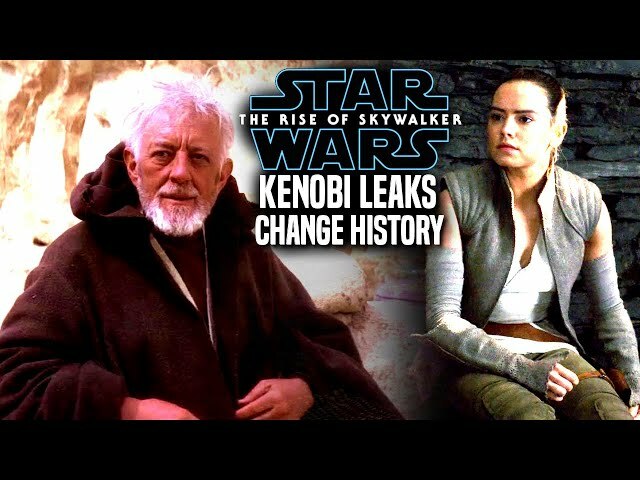 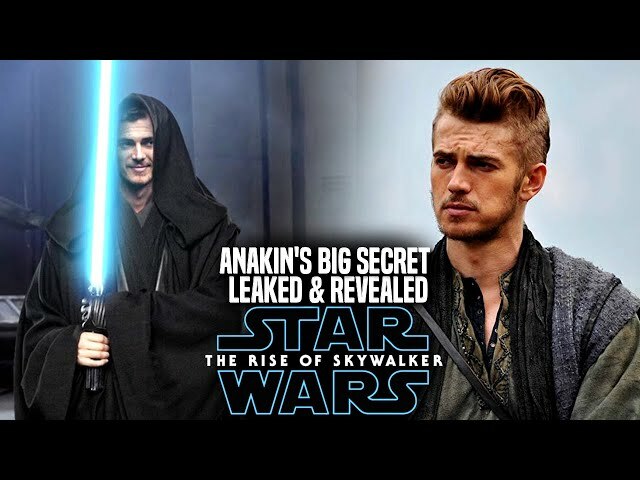 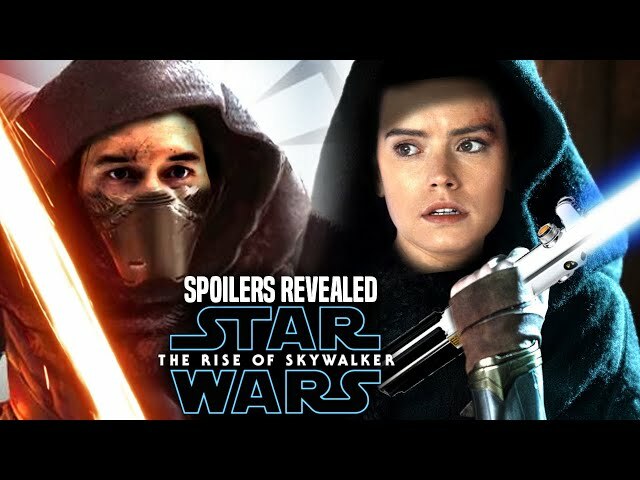 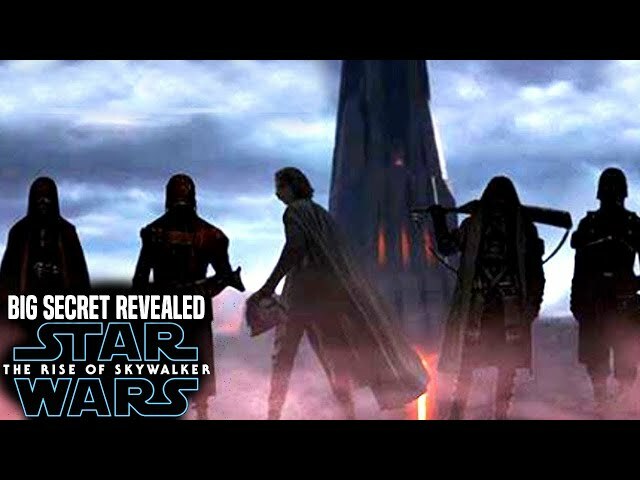 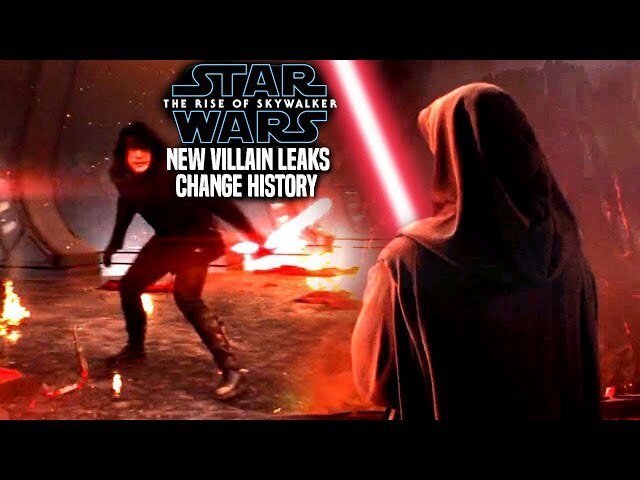 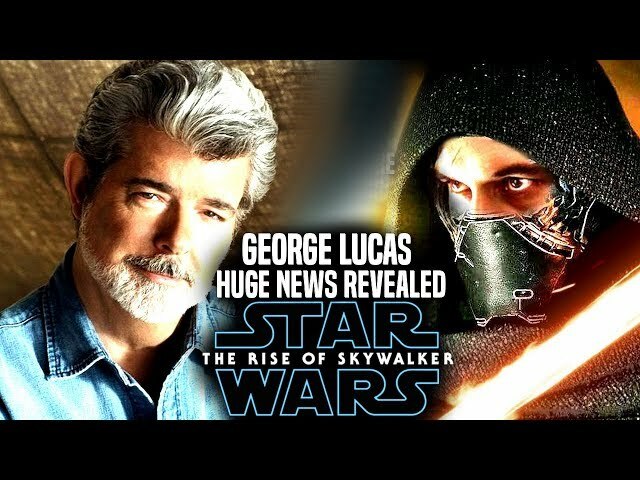 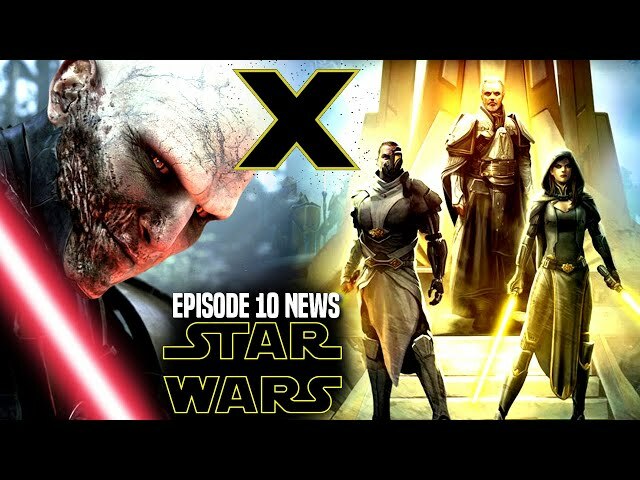 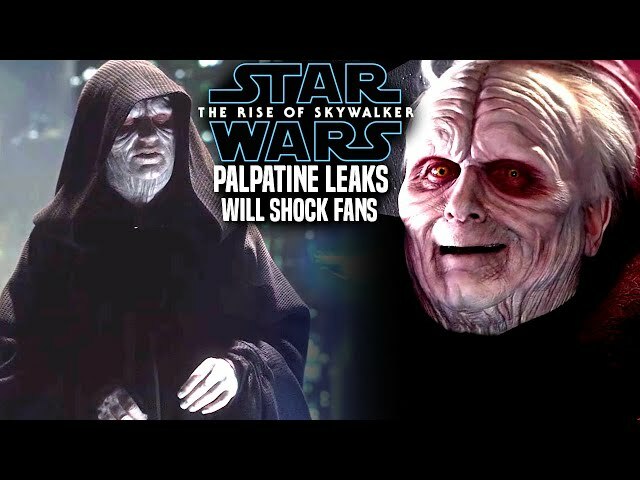 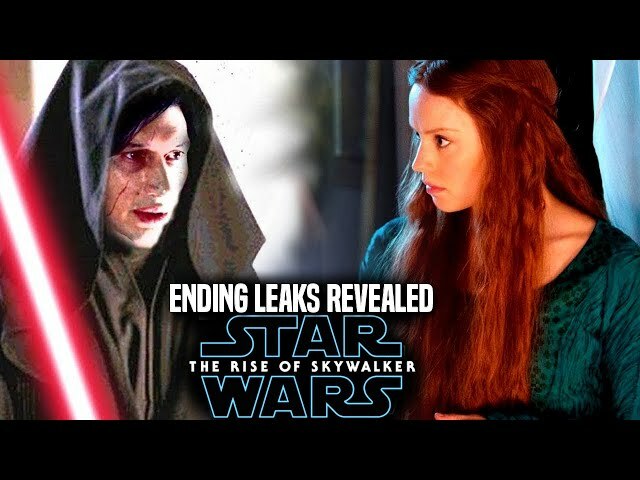 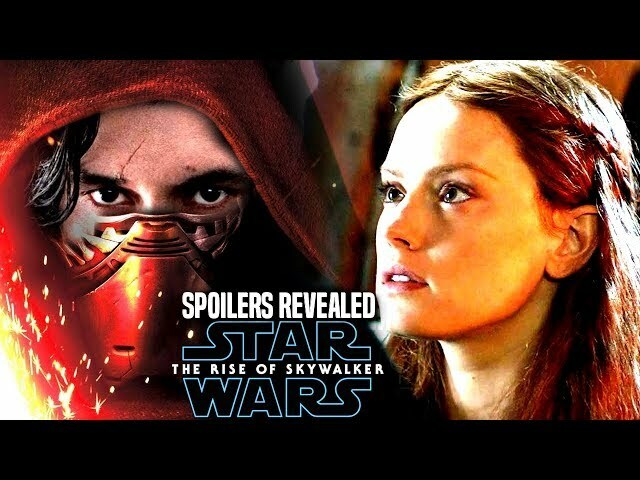 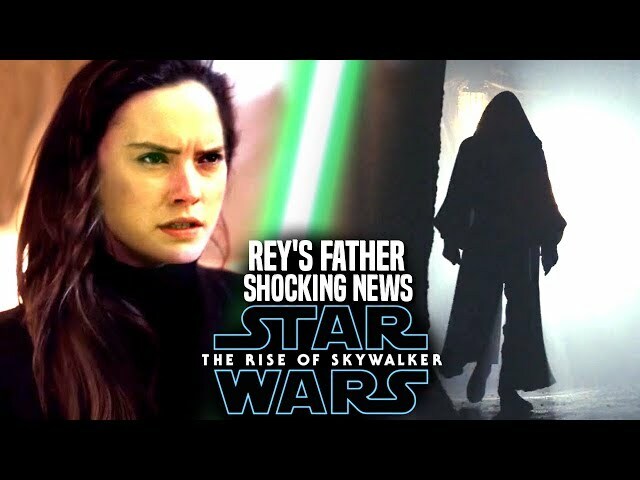 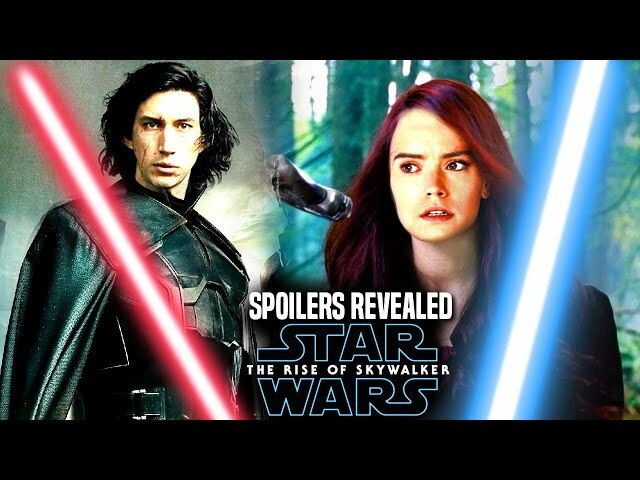 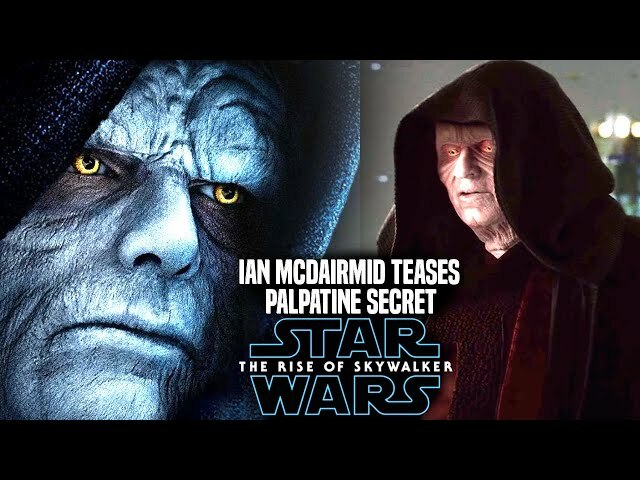 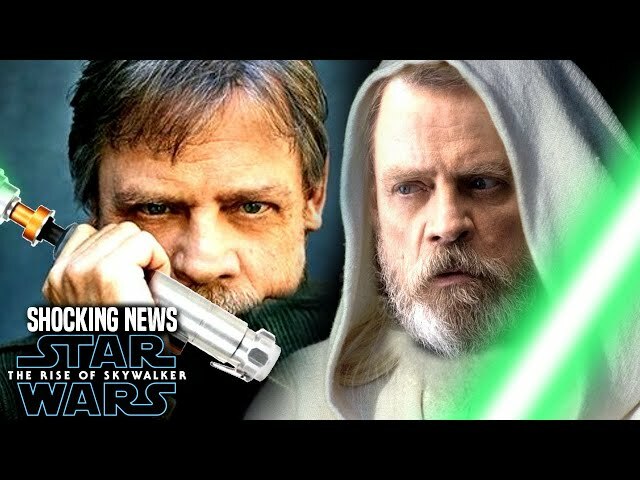 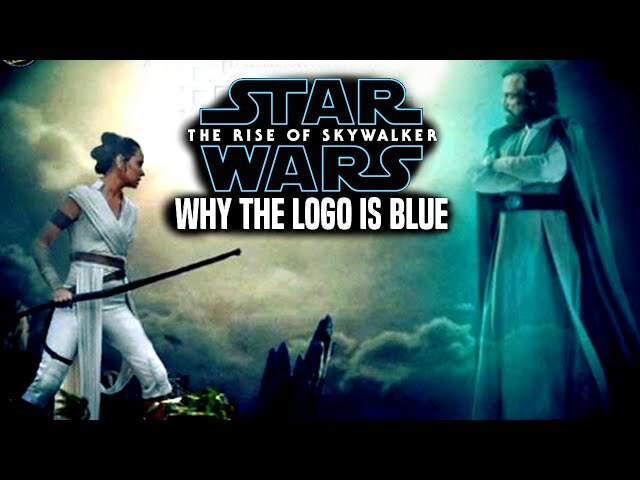 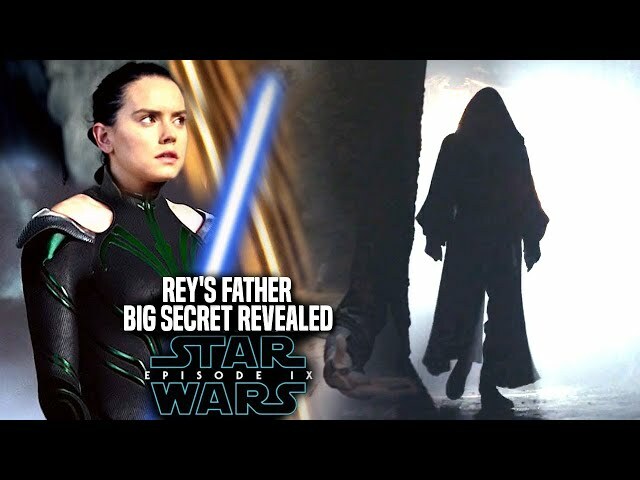 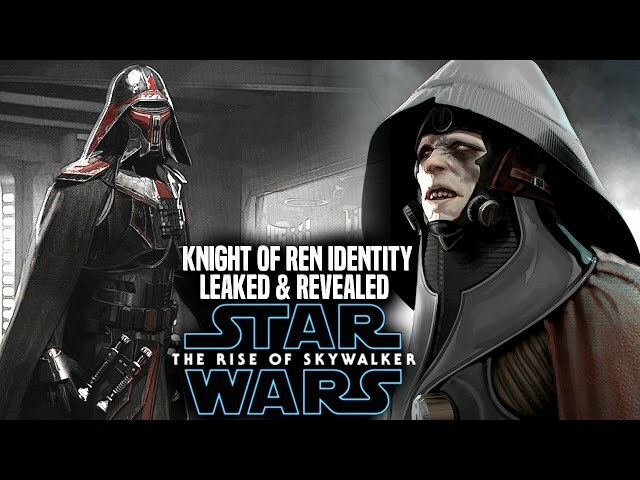 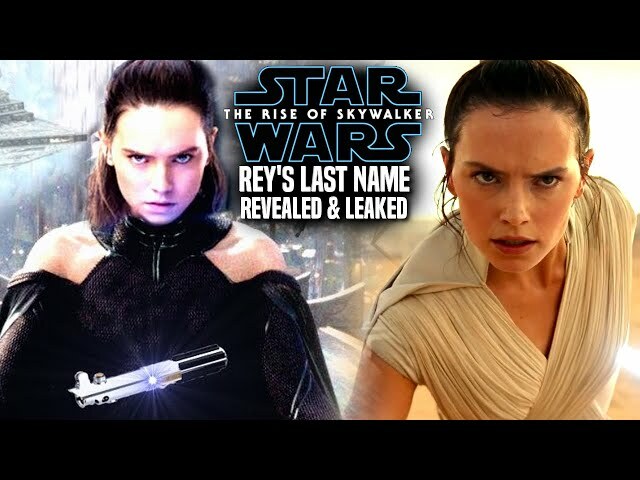 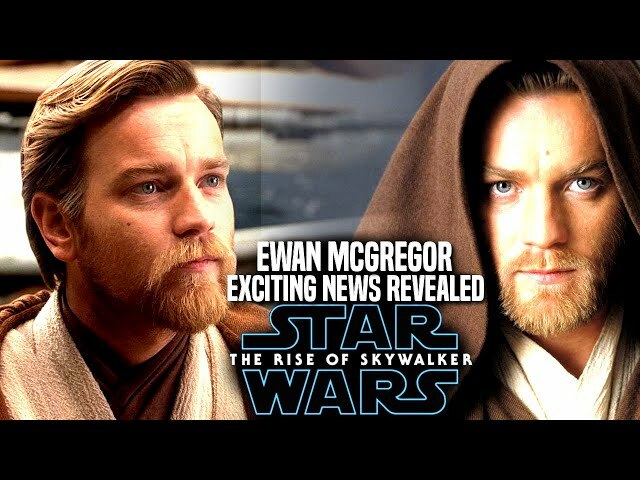 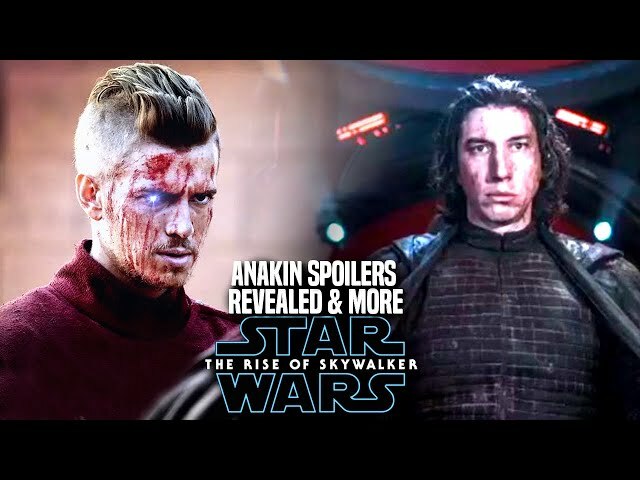 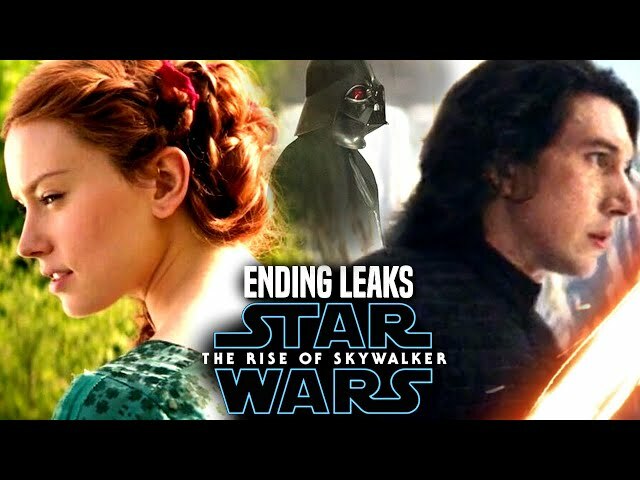 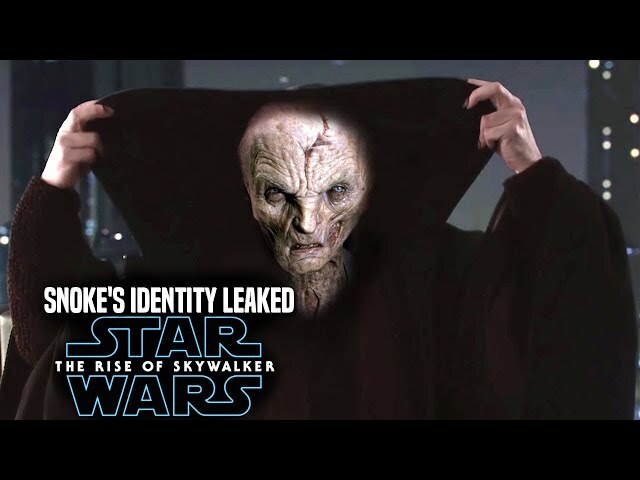 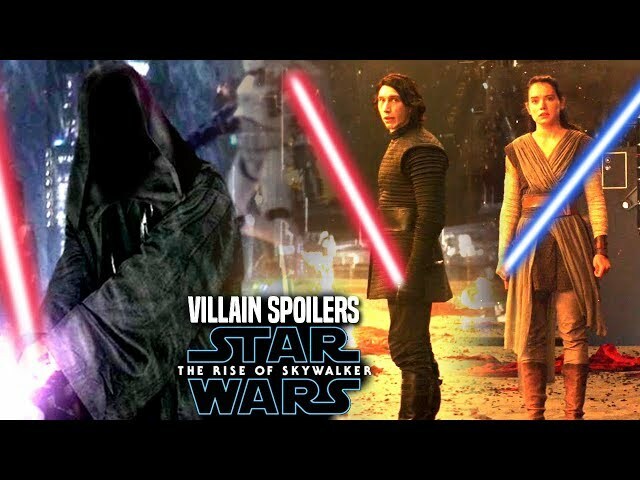 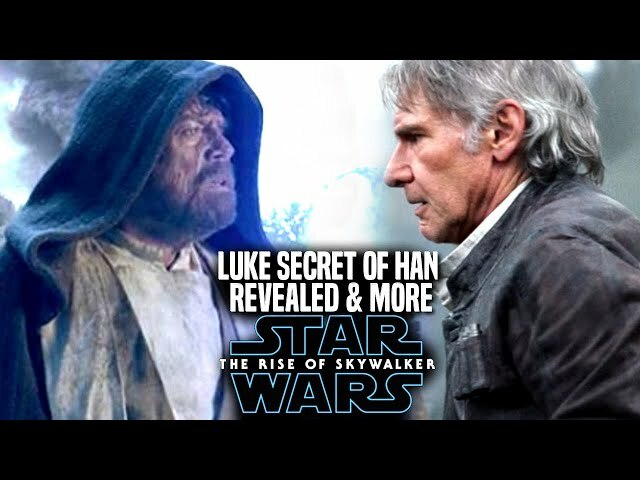 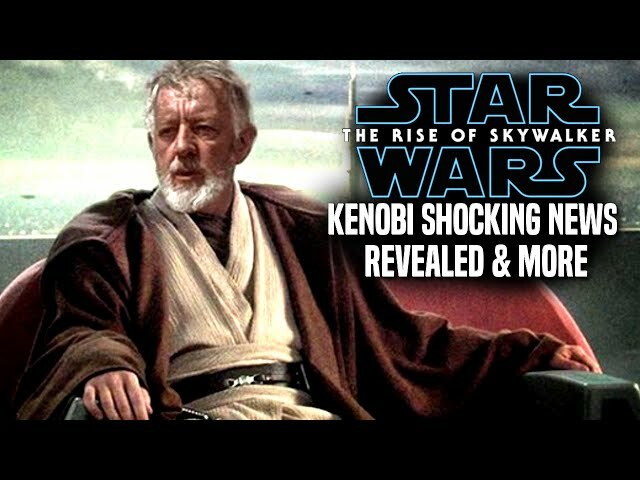 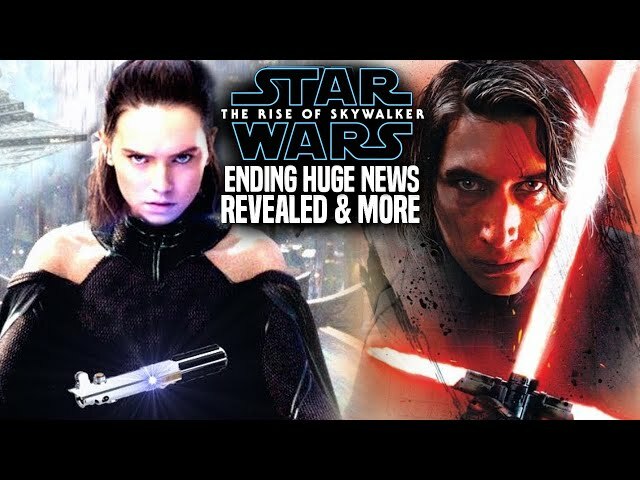 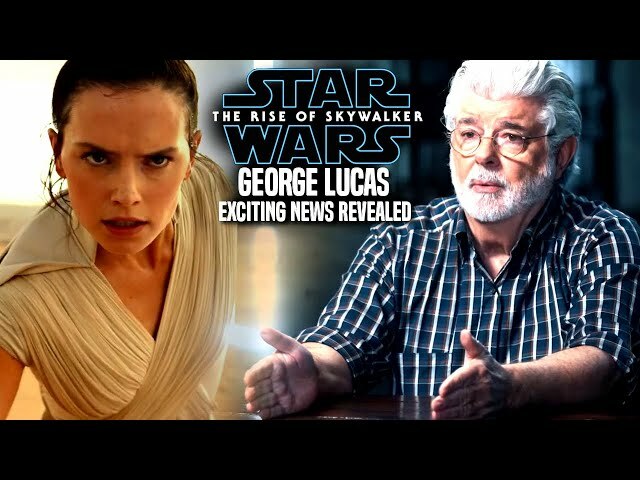 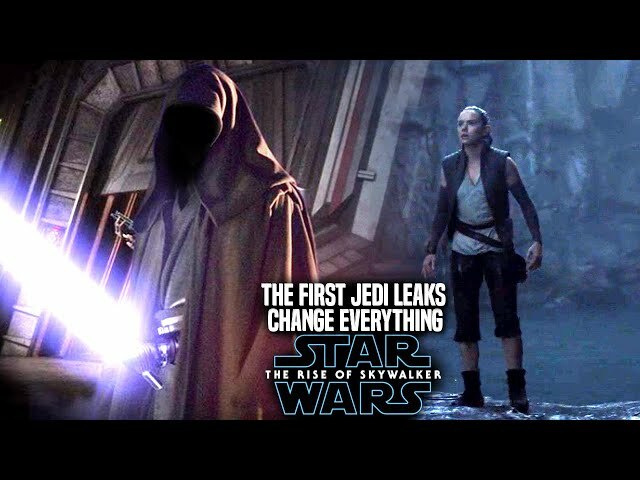 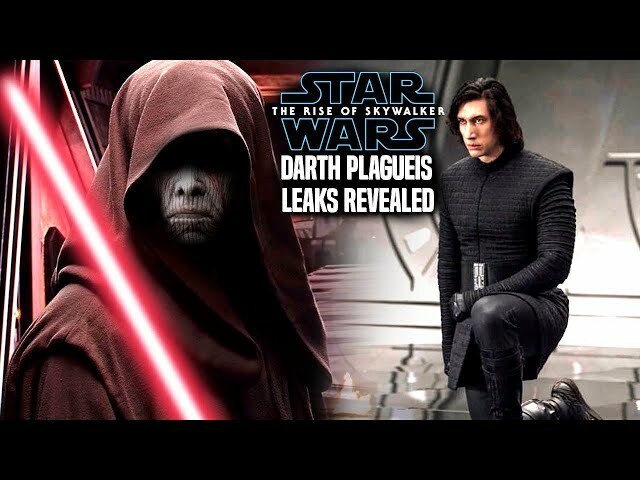 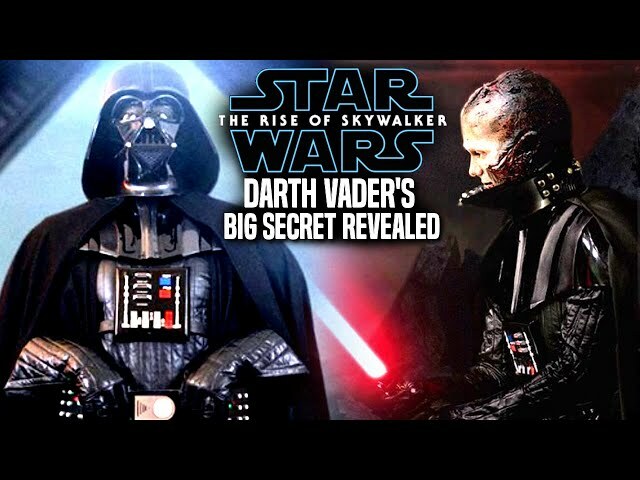 We will be going into some star wars episode 9 spoilers....potential spoilers of course involving luke skywalker and his new name in the movie for a sequence involving rey. 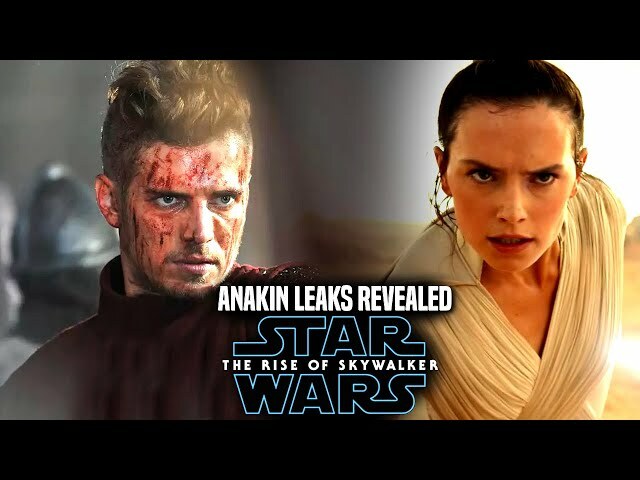 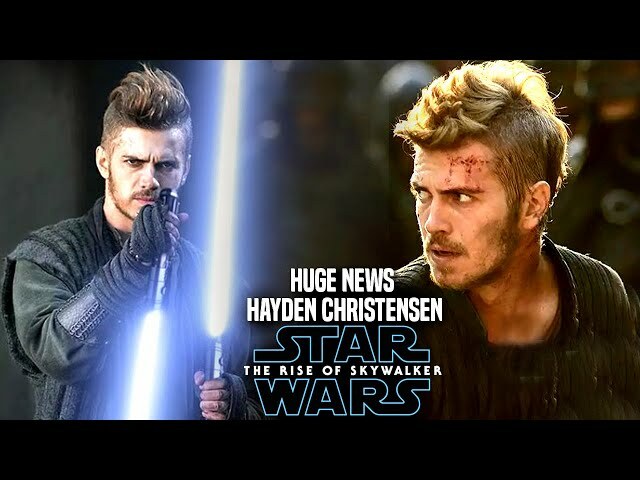 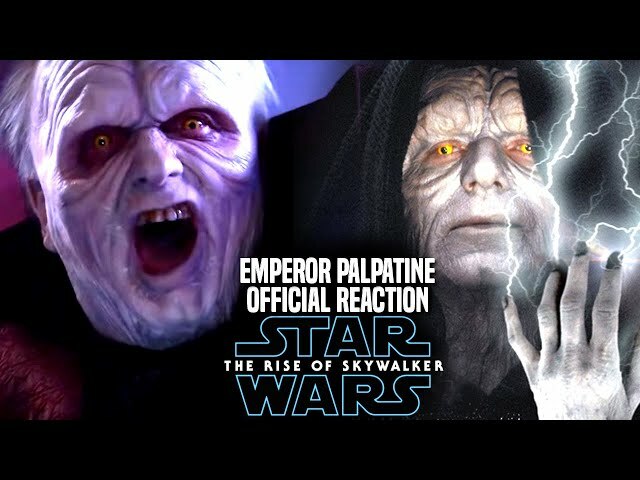 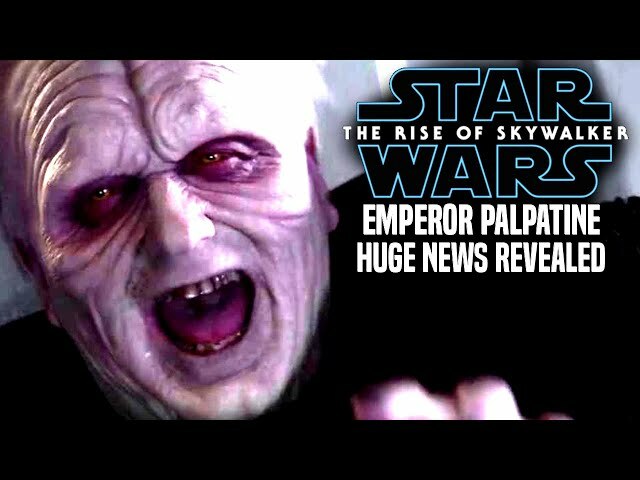 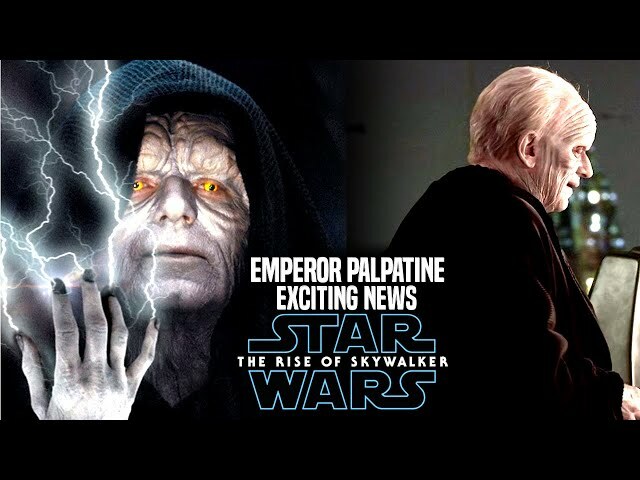 Star Wars The Rise Of Skywalker is due for release this december.